The Wilderness Coast is a place of many adventures. So stay awhile! 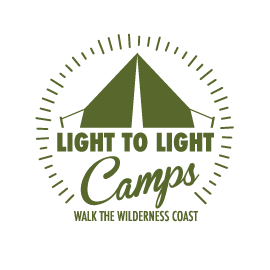 Before or after your Light to Light Camps tour, we hope you take the chance to get out and explore some of this region’s other great attractions. 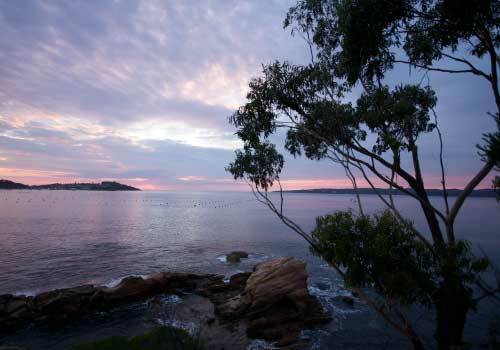 There are so many other terrific things to do, see, eat and discover, all within a few miles of the lovely Twofold Bay. 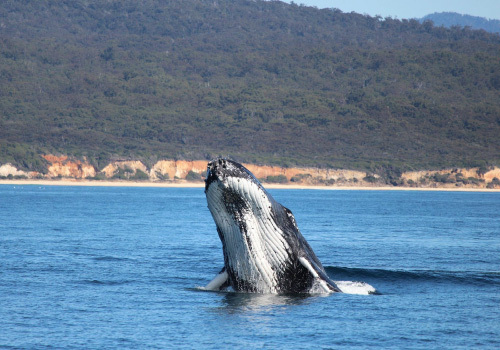 Australian Geographic named Twofold Bay Australia’s Number 1 whale watching destination. Little Eden is a world-famous whale mecca, and for 30 years Cat Balou has been the go-to operator for anyone hoping to see one of these magnificent creatures up close. Though September to November is prime time for whale watching, Cat Balou offers Twofold Bay cruises with commentary all year round. Twofold Bay is one of the deepest natural harbours in the world, and Cat Balou is the best way to explore every corner of this stunning bay, and its wildlife. This small, privately-owned 4-star coastal property includes six cottages and three beachfront units, and provides an unforgettable holiday escape for couples and families. About 3km south of Eden, Quarantine Bay Beach Cottages is surrounded by four acres of parkland in a prime beachfront setting on Twofold Bay. You’ll be nestled in a quiet and peaceful area with spectacular views of the bay, surrounded by bushland, yet close to town. Explore nature at your own pace, on a quiet coastal estuary, brimming with wildlife. Long-time locals Jenny and Arthur Robb host these remarkable river excursions along the Towamba River (locals call it the Kiah). It’s the perfect habitat for cute wallabies, fat wombats, possums, echidna, the odd goanna, and over 65 species of birds including the azure kingfisher, superb lyrebird and white-breasted sea eagle. Their tours run from short, 2-hour trips to full-day tours, and include delicious refreshments. All gear is provided, and no experience is necessary. There’s no one quite like Captain Sponge – a truly unique local character with a remarkable knowledge of the ecology of our famous local oyster estuary on the Pambula River. Captain Sponge’s Magical Oyster Tours are part science lesson, part gourmet experience, and part picturesque tour. 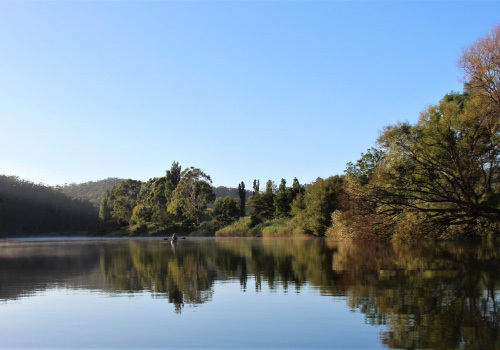 Sample the world renowned Pambula Lake Sydney Rock Oyster – straight from the pristine waters of the lake. 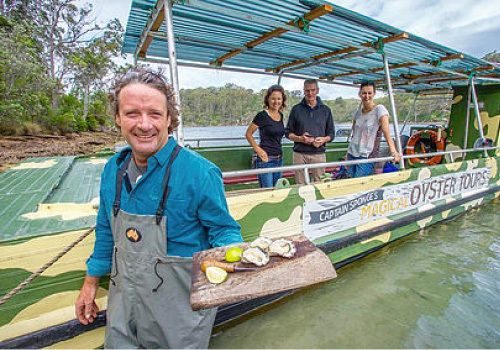 Cruise the picturesque natural wonder of the beautiful Pambula river estuary with your very own oyster farmer as your guide and friend. 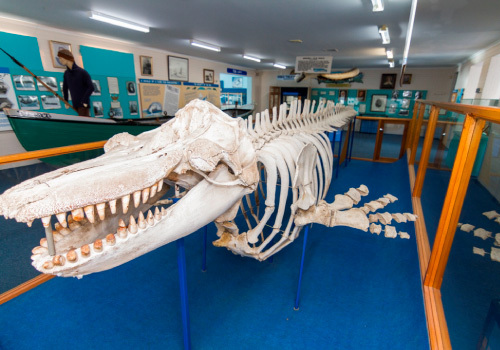 The story of Old Tom and his remarkable partnership with local whalers in Twofold Bay is a spectacular and magical story known the world over. The Eden Killer Whale Museum overlooking the bay in Eden was originally built to house Tom’s skeleton, after his death in 1930. The magnificent Tom and his story is the museum’s centrepiece, but it is a fascinating place for anyone interested in the history of the area. The Bundian Way is an ancient Aboriginal walking route from the high country in Kosciuszko to the coast near Eden. It was used for thousands of years by Aboriginal communities, and later by the region’s first European settlers. 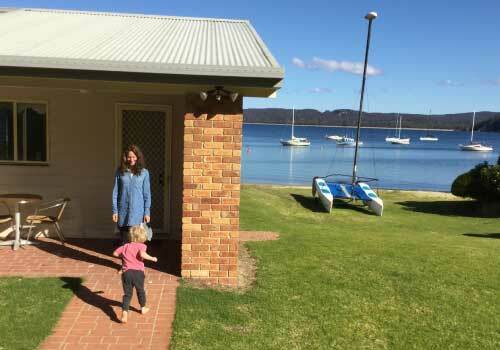 Quarantine Bay Beach Cottages connects you to the first completed section of the Bundian Way, 1.9km from Quarantine Bay to Cocora Beach. It’s a wonderful walk, rich in the history of our local Aboriginal people, and with magnificent views of Twofold Bay.